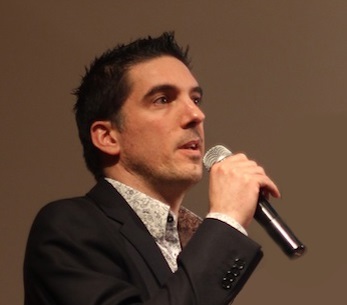 Emmanuel Malard is Consumer & Market Insight Manager at Samsung Electronics France. He joined Samsung in 2010 after a strong experience in market research in various companies like Ipsos or Research International. A total of 16 years of experience in brand and consumer knowledge. He’s passionate about innovation in market research and recently use SNS to reach BtoB target or Virtual Reality to optimize shopper test effectiveness and ease their feasibility. Emmanuel is the author of Les 50 petits trucs (infaillibles) du marketing (“50 marketing best practices”), editions Bourin, May 2016.